Microsoft Acquires Mobile App Dev Platform Xamarin and consultants like IT Solutions who have been leveraging Xamarin’s cross-platform tools for years now -- in conjunction with Visual Studio, Microsoft’s development platform -- to build custom mobile and web applications for their clients. Microsoft made the official announcement 3 weeks ago and they’re already making a big splash about it, divulging their plans to integrate Xamarin into every Visual Studio tier for free. Microsoft is also releasing Xamarin Studio, the Mac app built by the company as a community edition, to match Visual Studio Community Edition on the PC. Xamarin cofounder, Miguel de Icaza, was the keynote speaker at Microsoft’s Build 2016 Developer Conference last week, demonstrating how his company’s tools write iOS and Android apps in Visual Studio, showing off a Mac running the iOS simulator, remotely controlled on Windows. During his presentation he used an Android app running in the Android emulator, leveraging the Xamarin inspector to test and run code live in the emulator. The merger emphasizes Microsoft’s dedication to open source and commitment to embracing the cloud and the multi-platform world. What does this mean for developers and consumers? Developers using .NET now have the native ability inside Visual Studio to write mobile applications using C#, making it easier to build Android and iOS apps. Bringing the two organizations together adds cross-platform UI tooling to Microsoft’s developer platform, along with the compilers needed to deliver native code to mobile devices. In addition to the Xamarin SDK, Microsoft also offers developers free access to Visual Studio Code, a cross-platform code editor that runs on Windows, Mac and Linux. With these changes, .NET is truly open source and native on every single device, from mobile to desktop to cloud. As the marriage between Microsoft and Xamarin continues to grow, we anticipate deeper integration with Visual Studio and Azure to deliver a complete mobile application development solution with a consumer-grade frontend and scalable, global cloud backend yielding benefits for both developers and consumers alike. If you are interested in learning more about building a custom mobile app for your business, contact IT Solutions today. 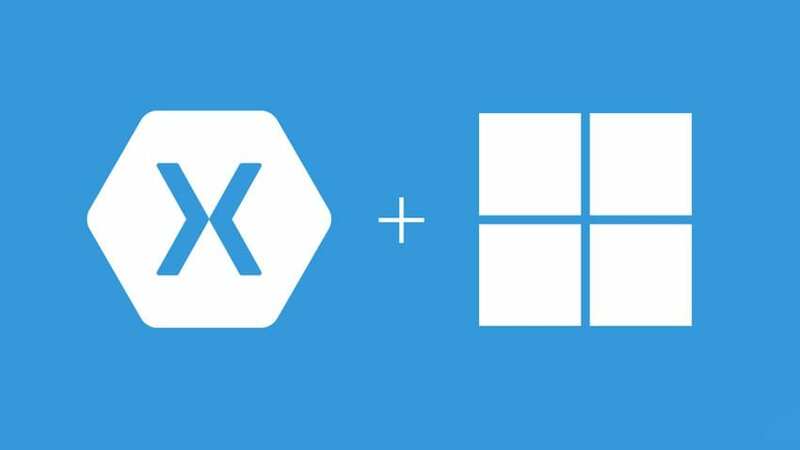 After years of speculation, Microsoft has officially acquired Xamarin, a mobile application development platform and longtime partner. The acquisition is great news for Microsoft .NET developers and consultants like IT Solutions who have been leveraging Xamarin’s cross-platform tools for years now -- in conjunction with Visual Studio, Microsoft’s development platform -- to build custom mobile and web applications for their clients.